Energy efficiency before energy revolution! 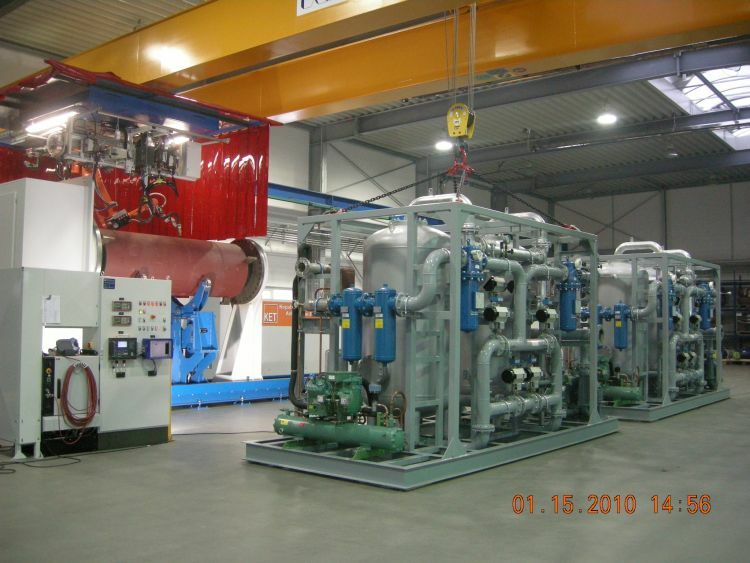 Increasing energy prices force operators, especially of steam and heat generator systems, to improve their effectiveness and efficiency significantly . For this, we have developed a series of technical measures and even partially realized. High energy prices assure a relatively quick return on investment, depending on the size and technology. We are looking forward to meeting your requirements for planning and reconstruction. 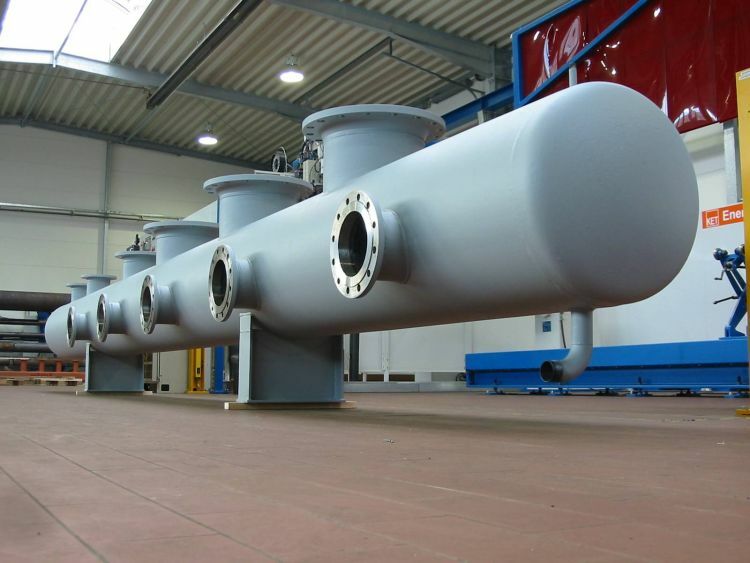 On the basis of a final 3D design and/or other supplied isometric drawings our computer-controlled robot installations are capable to prefabricate even complex pipe components for power plants and industrial-scale facilities with a high quality. Steel pipes of all qualities from DN 20 to DN 150 with a wall thickness up to 60mm can be cut with an accuracy of a tenth of a millimeter and subsequently TIG and MAG welded. The weld quality may be monitored via two physically independent and redundant systems to meet any applicable performance requirements. The results are logged separately. Over the past years, decentralized energy supply systems significantly contributed to the rapid growth of KET. 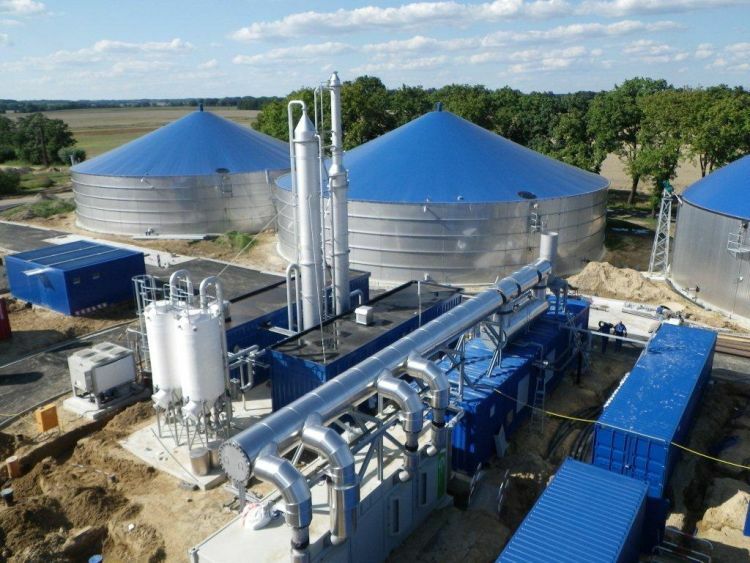 These systems are fueled either with biogas produced from plants or animals, ethanol from plant-based production, or with natural gas or different combinations of these. Combining different sources of energy enables additional and accelerated amortization of the respective investment. Another significant advantage of such modern energy supply concepts is that energy can be produced on demand and in the required quantity. Wir bedanken uns bei der Firma KET für die geleistete , engagierte Arbeit und sind bereit die Firma KET für anspruchsvolle Projekte weiter zu empfehlen.